That's exactly what I saw! Those are the only ones I have found too unfortunately. I'm pretty sure it's Gayku and he's here to celebrate marriage equality. Lots of amazing customs here!!! oscarfuilleratartesano.blogspot.com.es/ Dr. Wheelo! Bora! 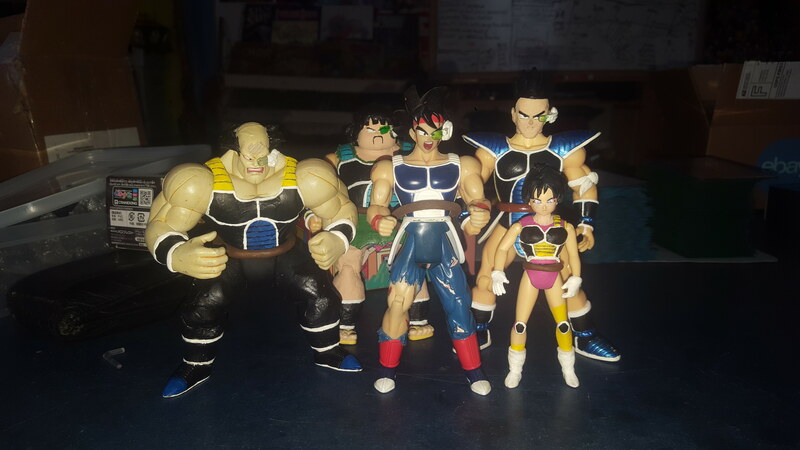 Check out this custom bardock crew i got today! Excellent! Glad you got them! I was wondering if you ended up buying them or not! Awesome. 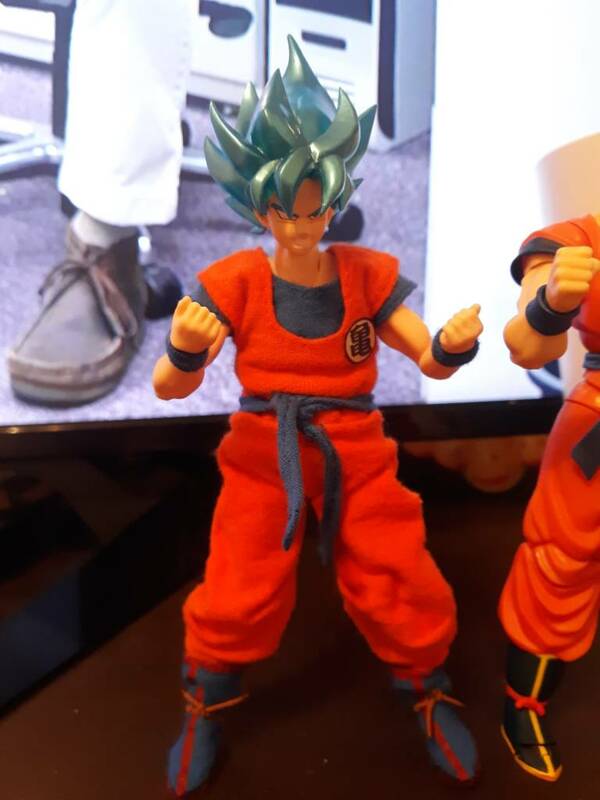 That might be only 1 of 3 5-inch scale Bardock crews I know of. Cmak and mine being the other two. My custom cloth gi finally arrived it's even cooler in person. I gotta fix the waist cuz I was so excited to get it on him but I love it!!! 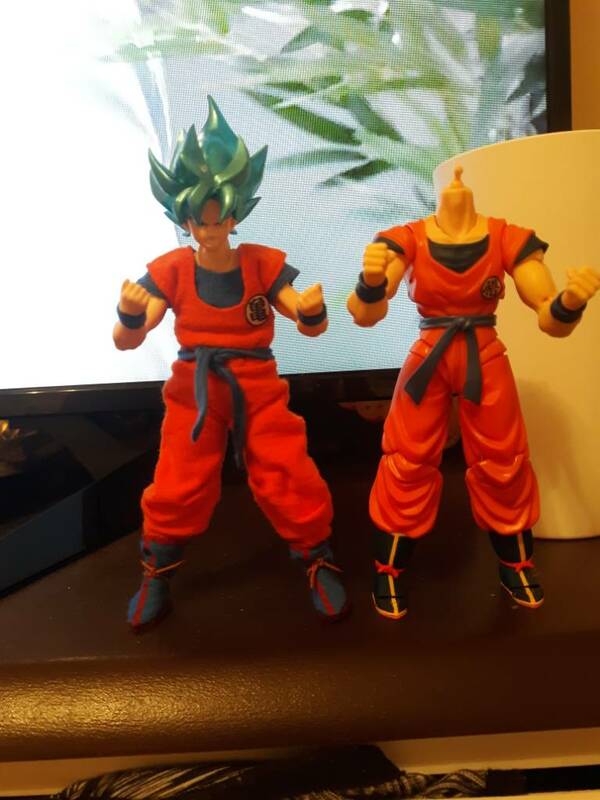 The figma body is a little short but fining a better body isn't a problem (they are cheap). Hope u all enjoy.